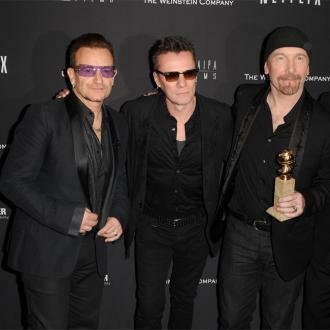 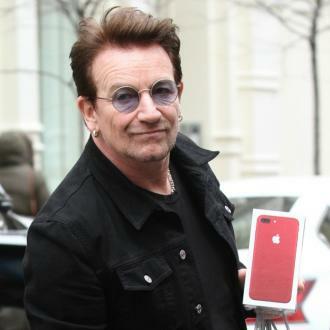 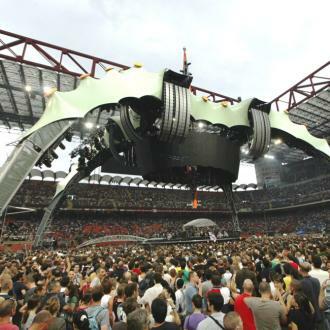 Rockers U2 have been granted permission to construct the tallest building in Dublin, Ireland. 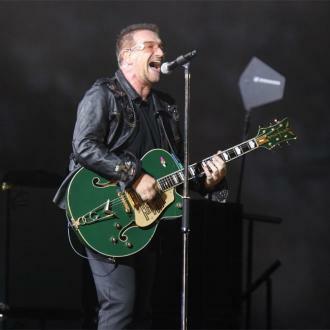 The ONE band - Bono, Adam Clayton, The Edge and LARRY MULLEN - will build the 35-floor skyscraper in the docklands area of the city, at British Quay. 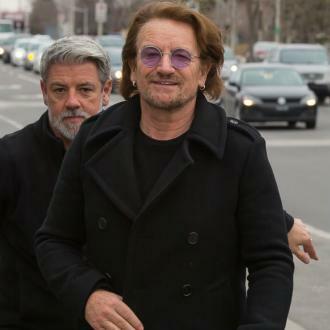 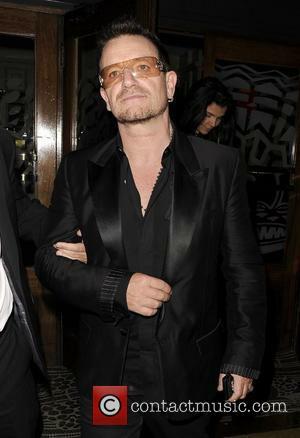 U2 will have a recording studio in its penthouse, which they will have access to via a private lift. 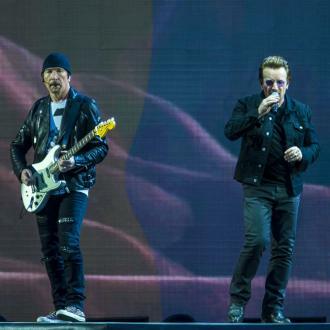 The building has already been nicknamed The U2 Tower.